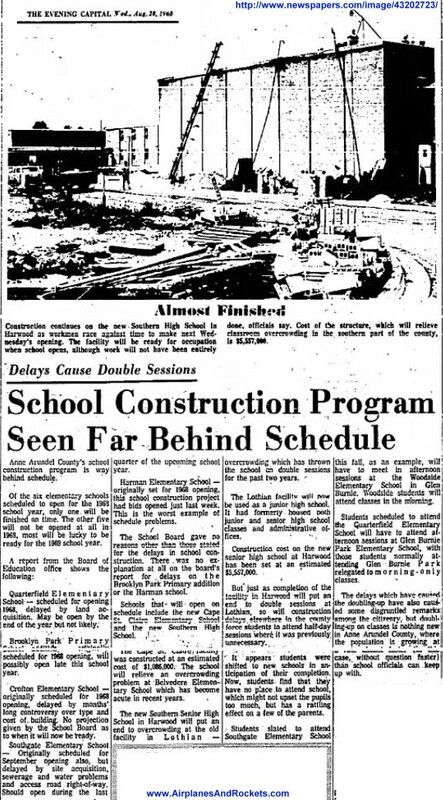 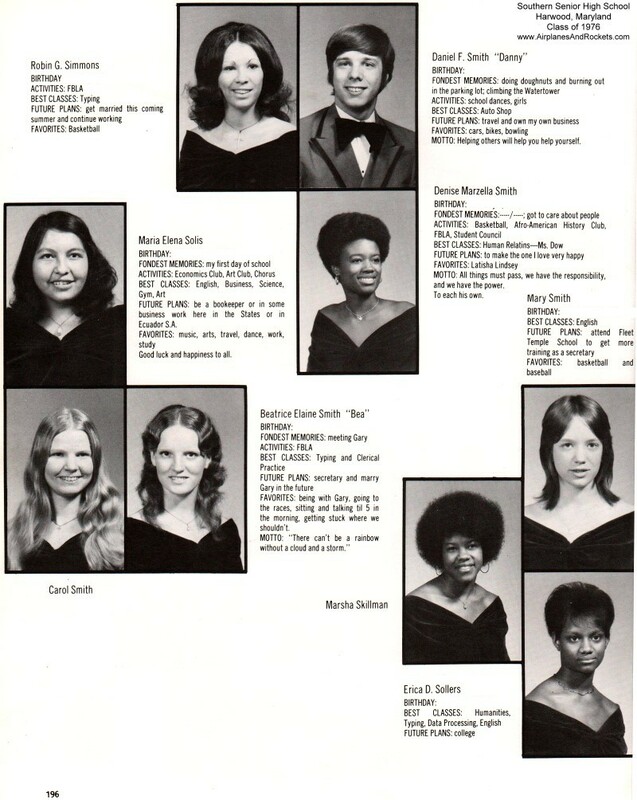 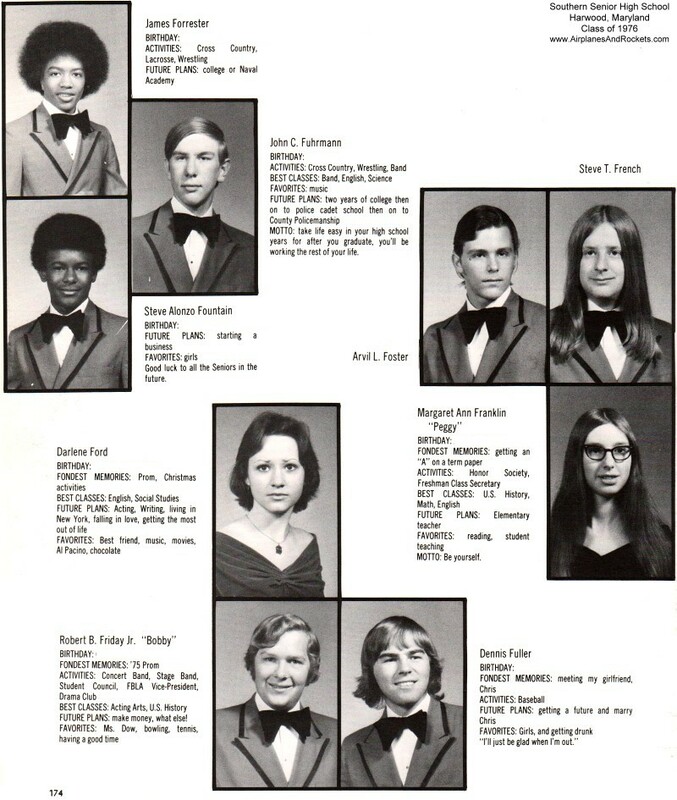 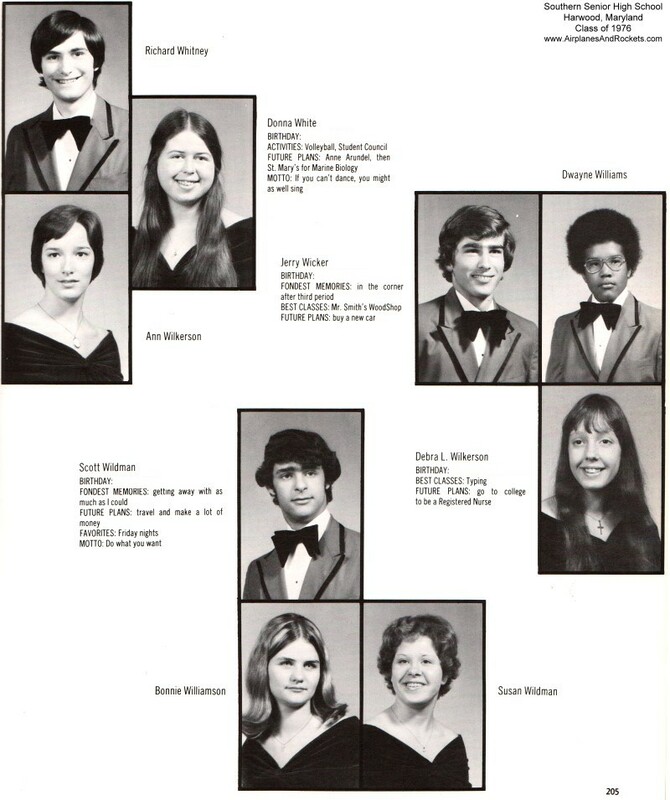 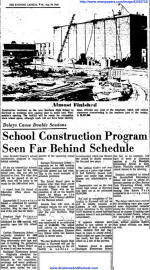 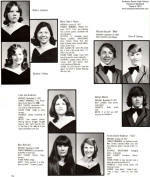 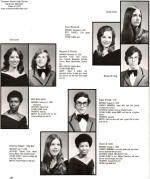 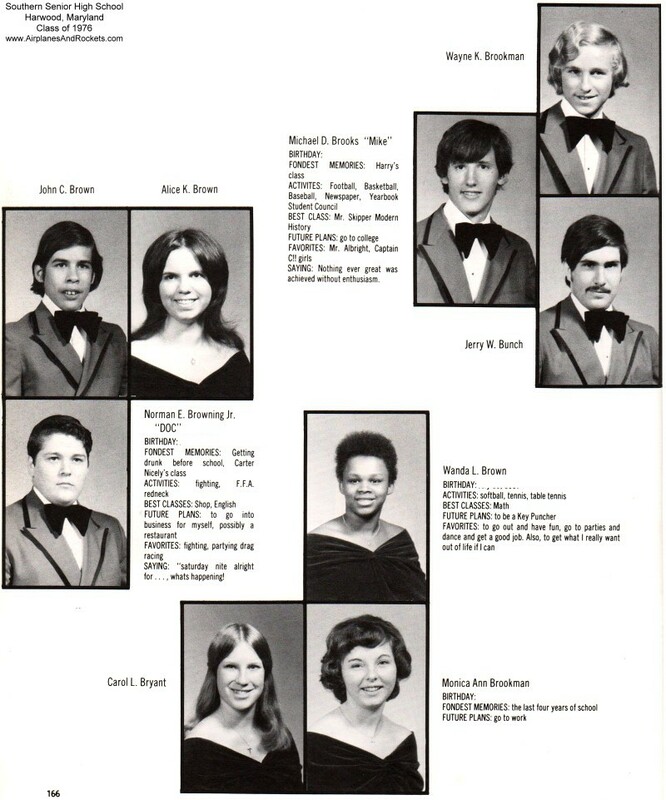 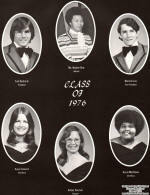 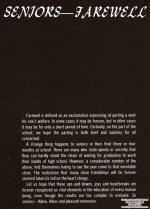 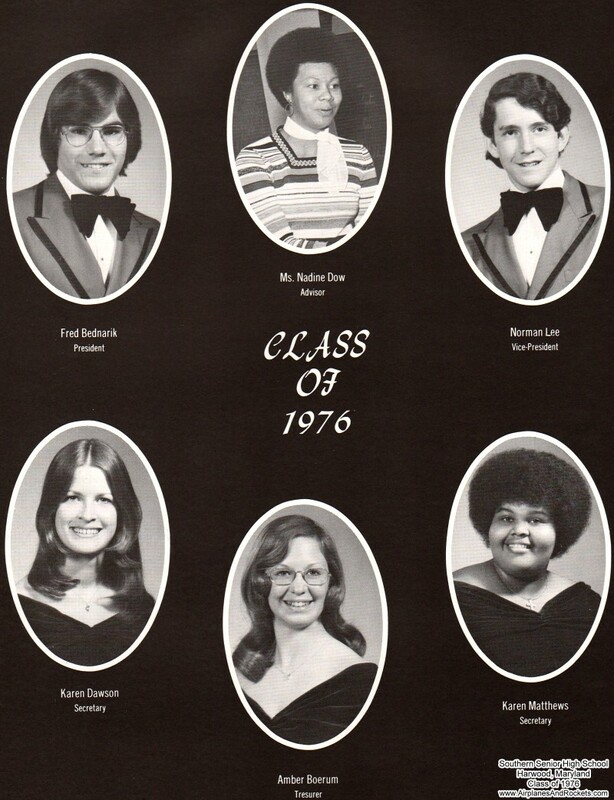 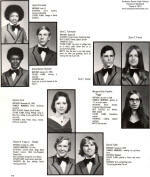 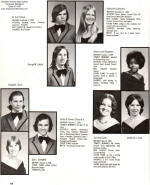 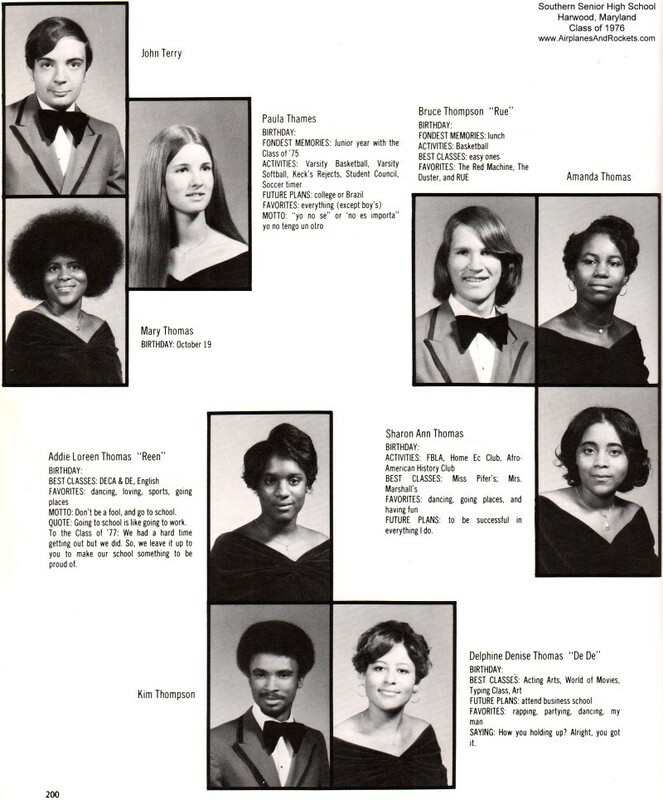 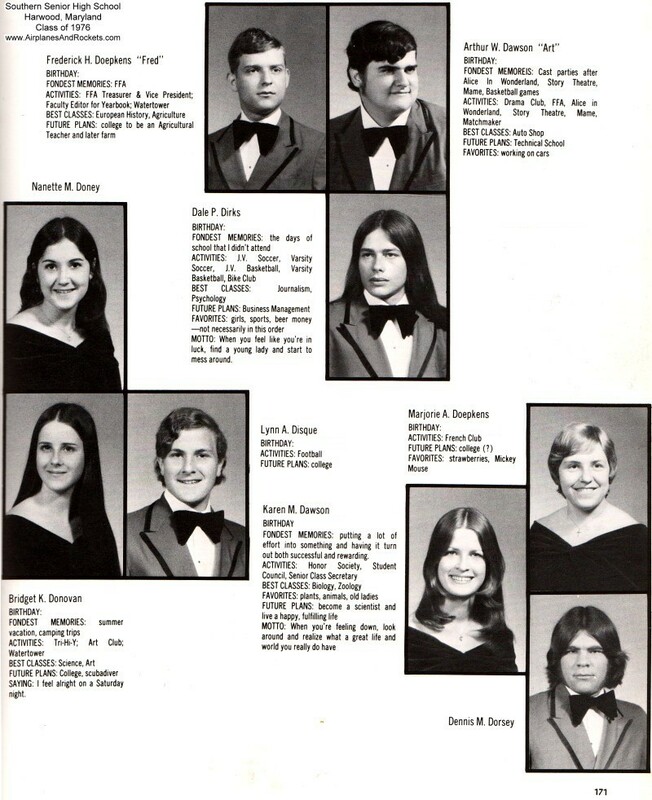 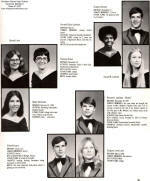 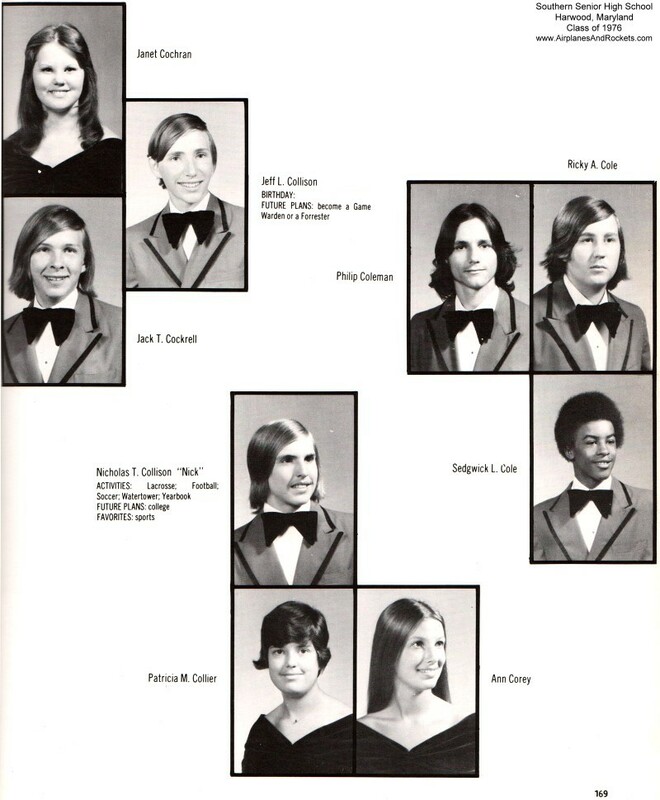 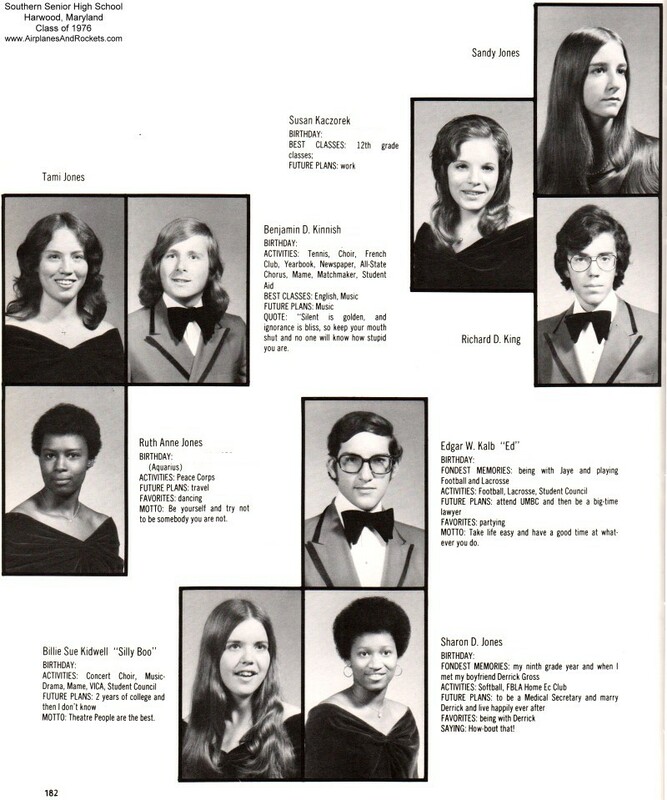 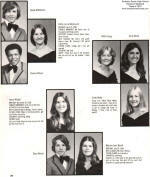 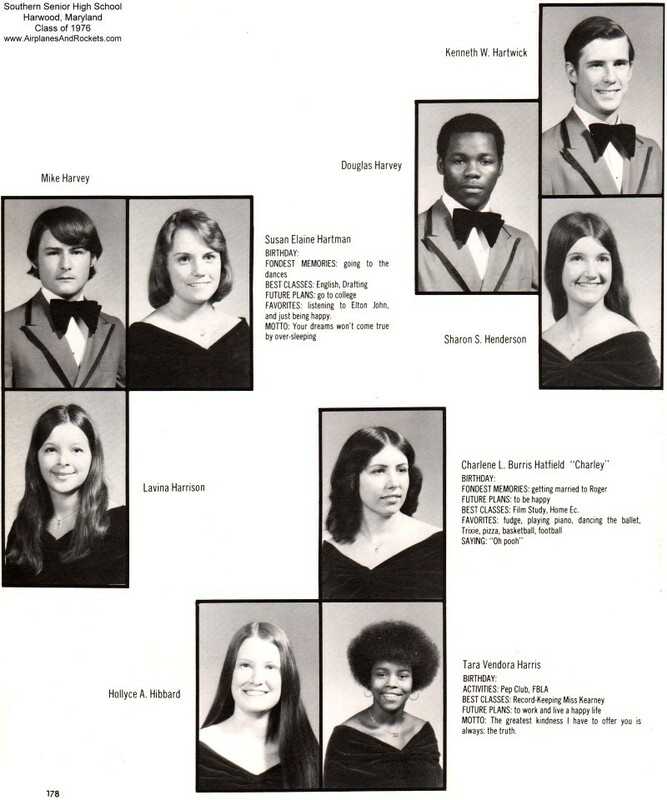 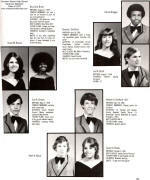 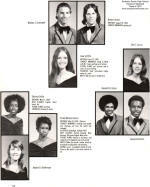 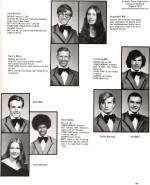 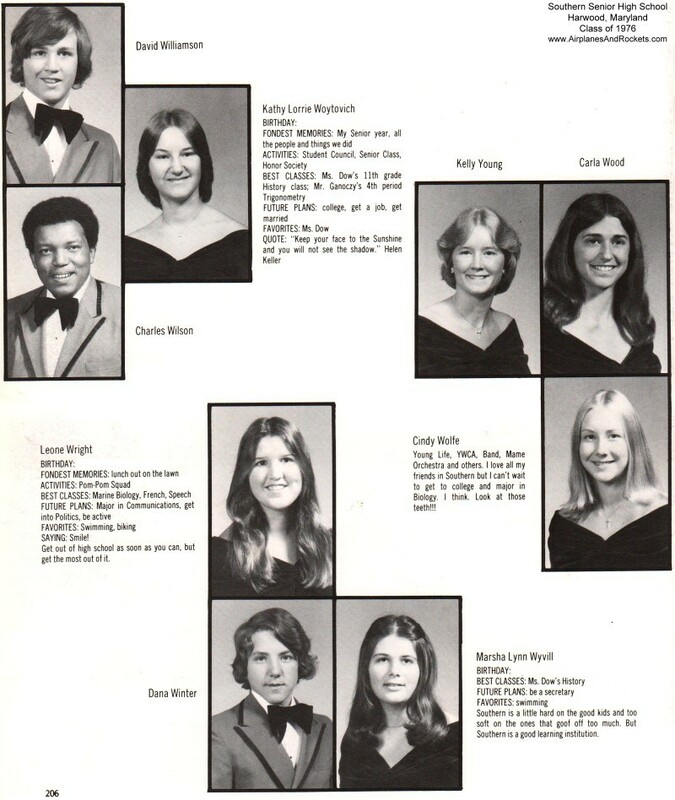 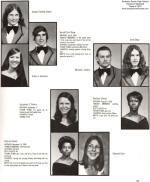 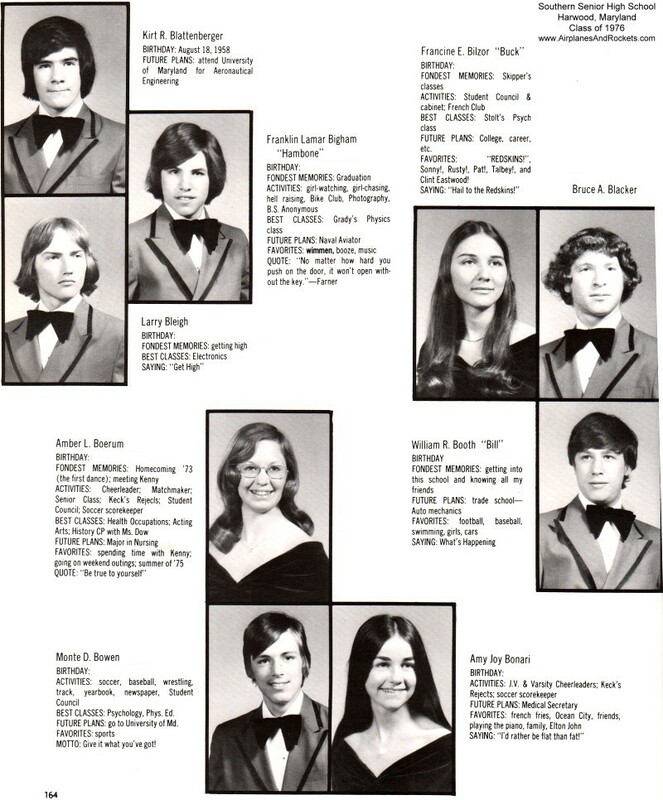 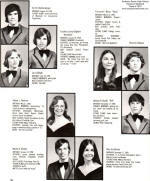 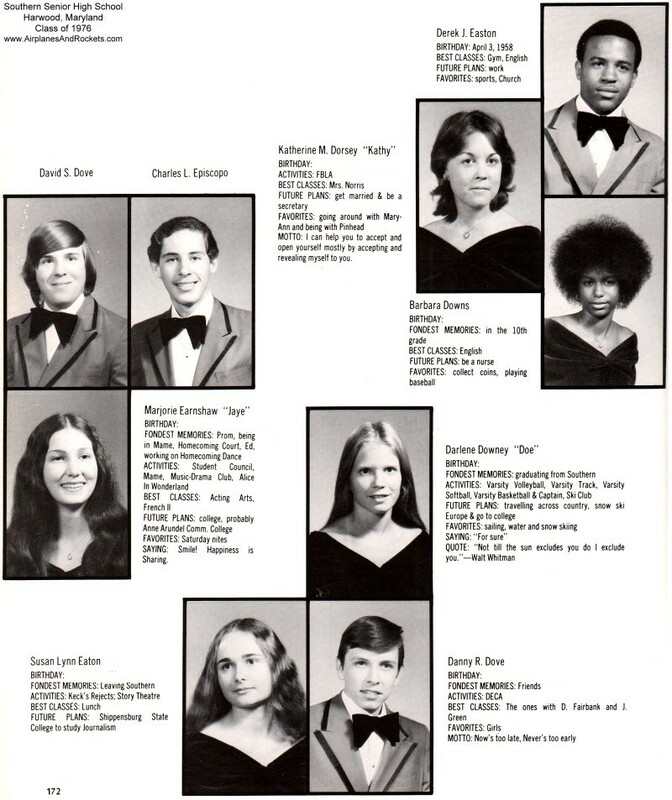 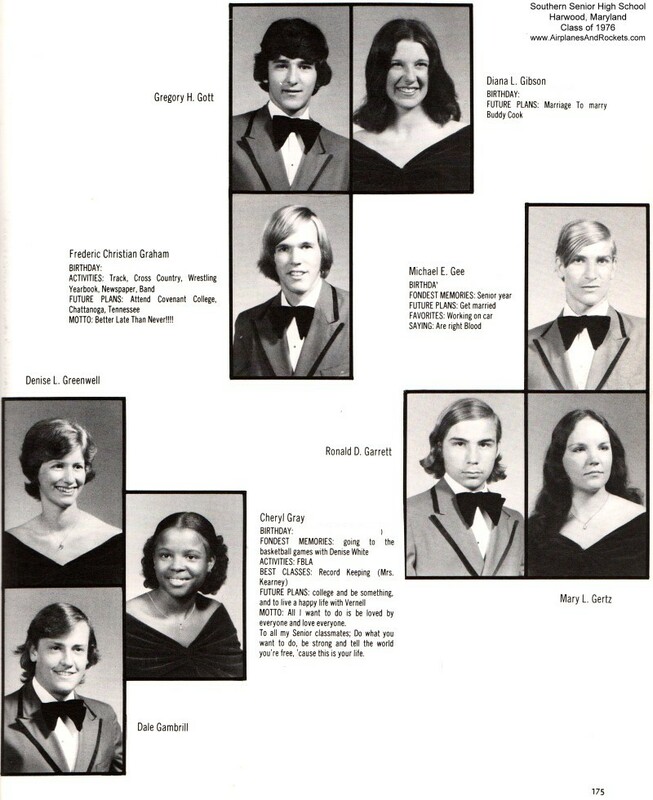 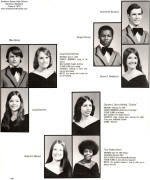 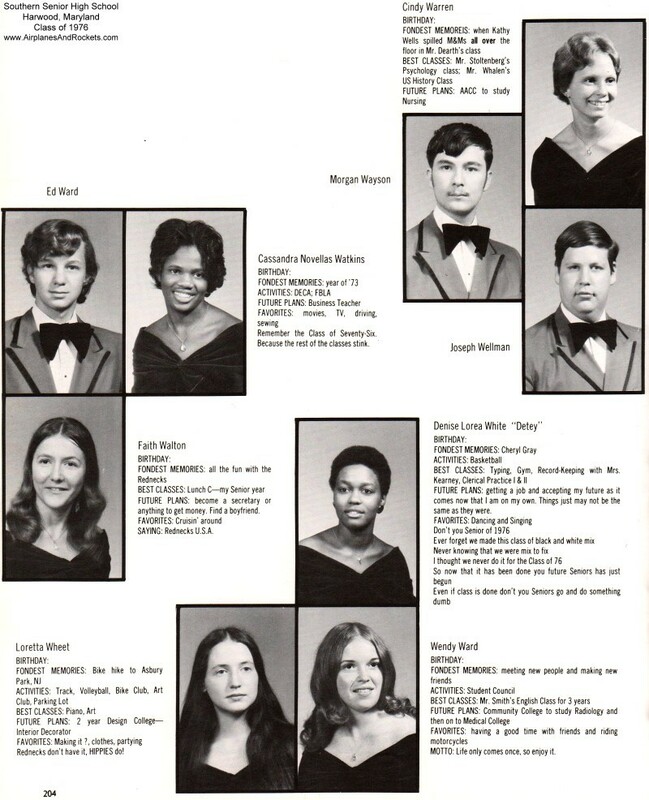 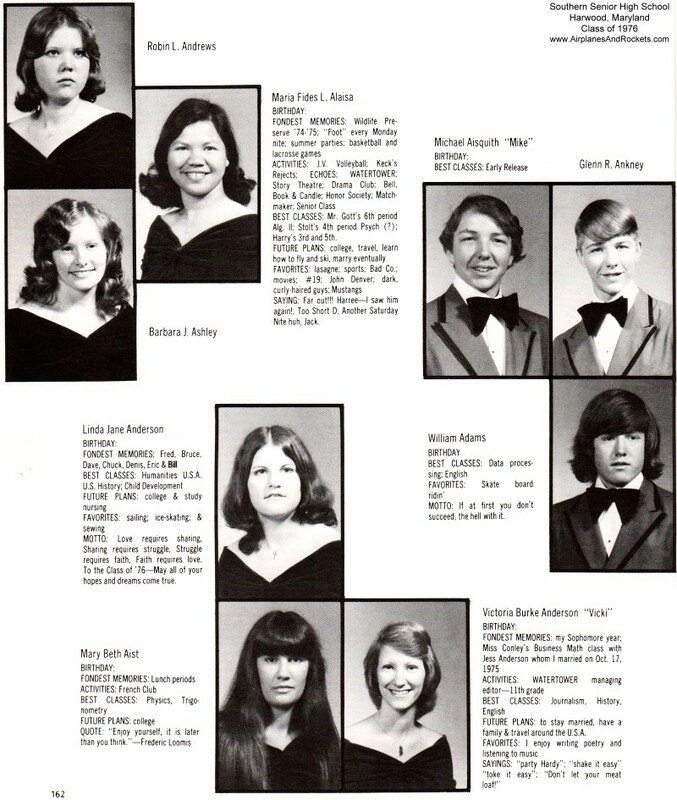 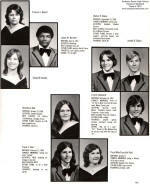 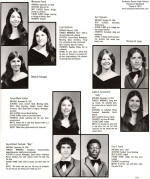 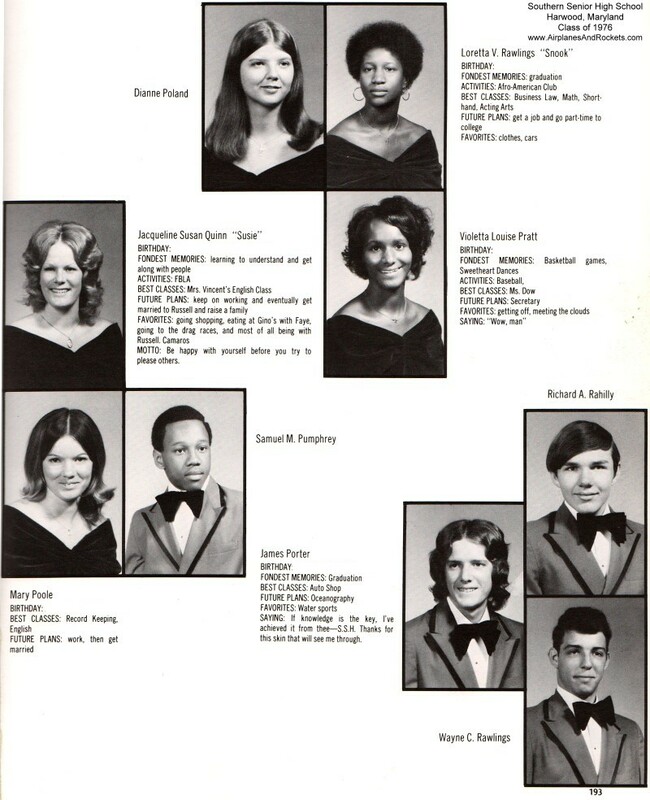 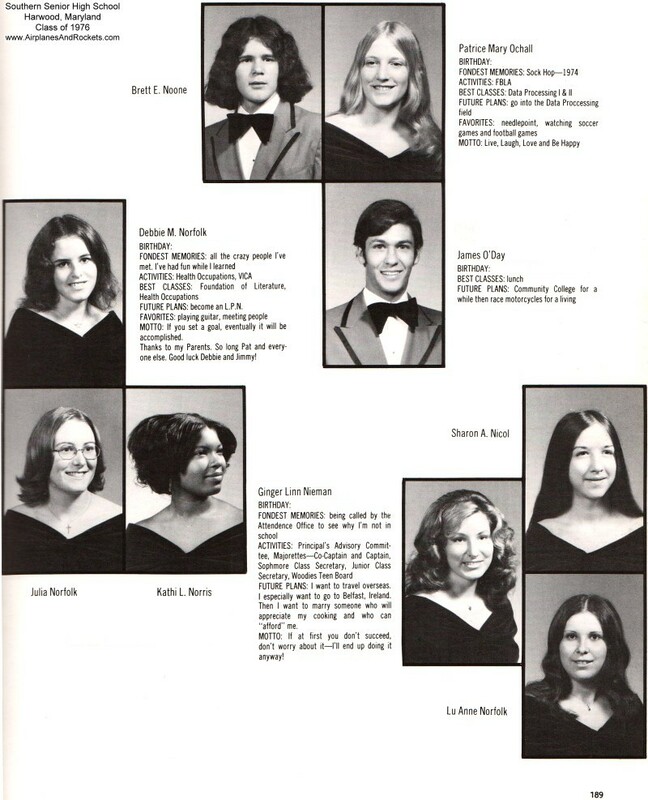 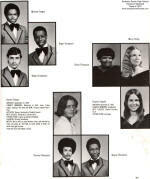 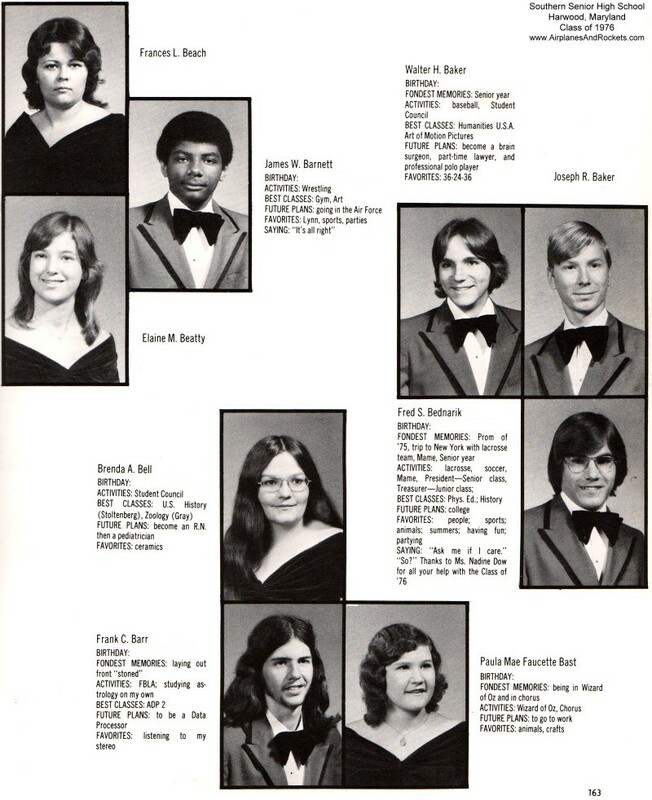 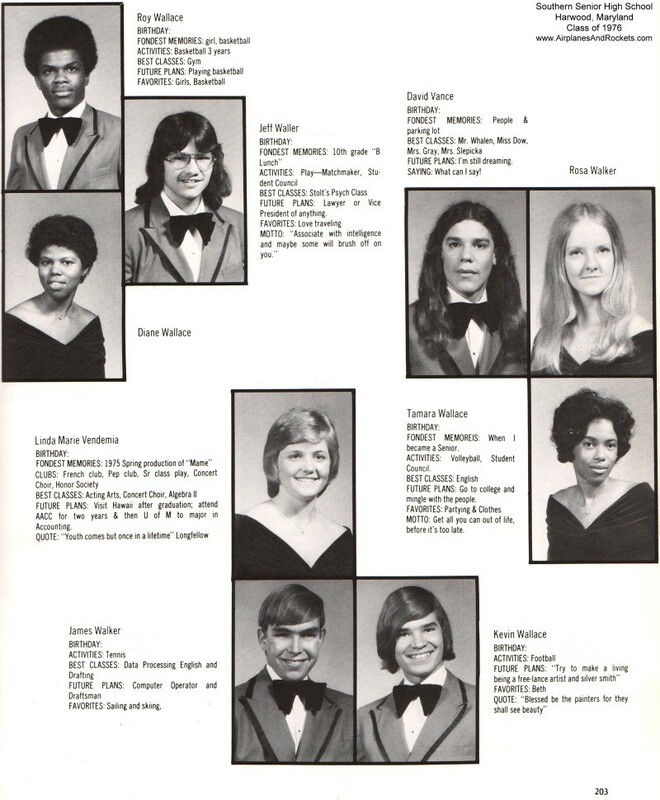 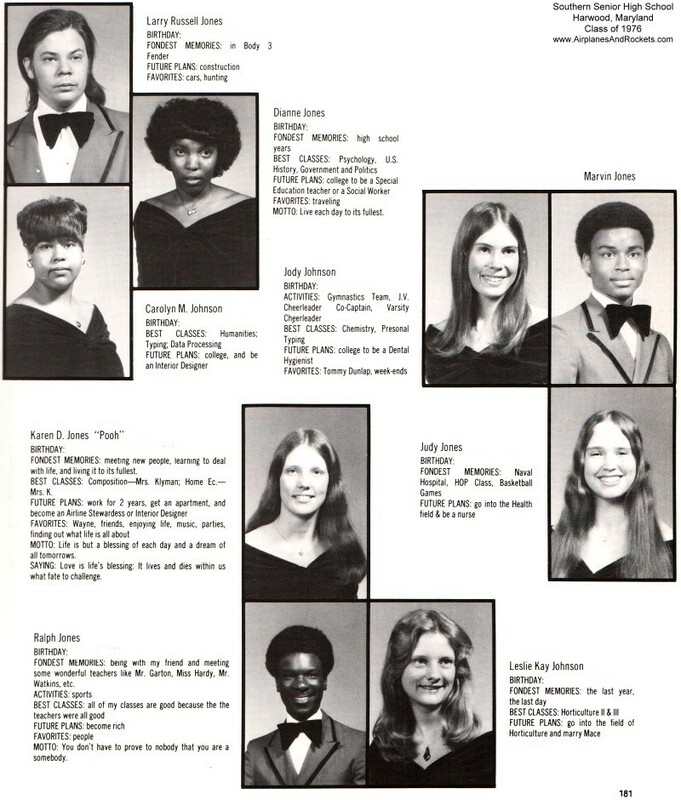 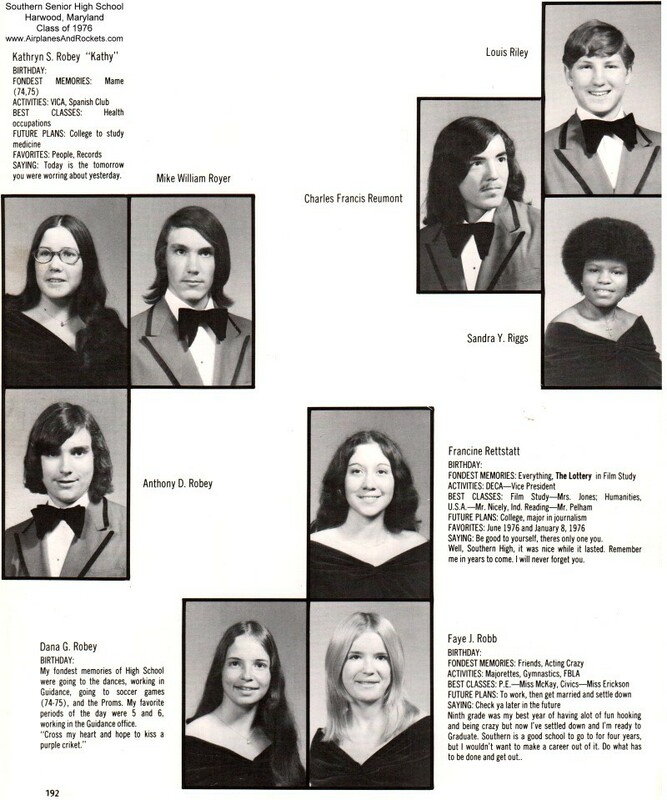 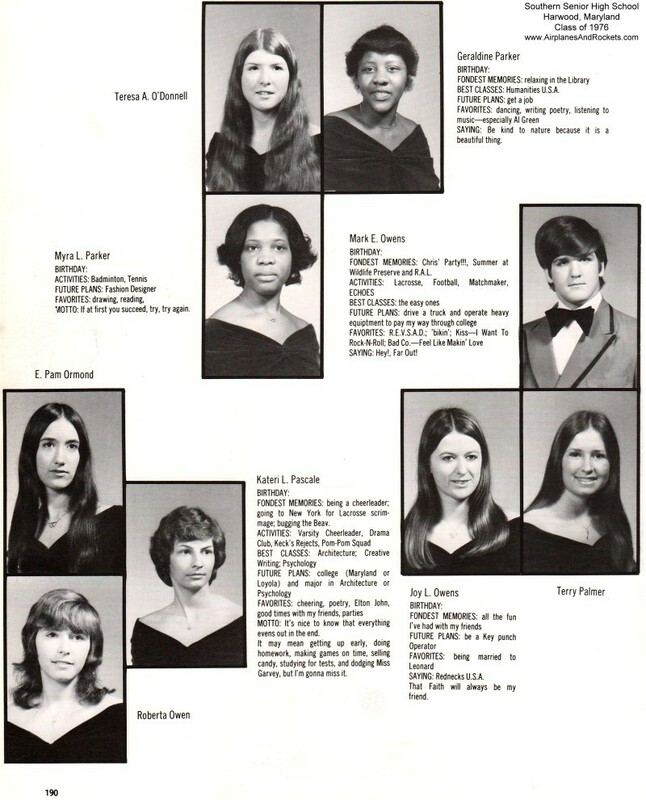 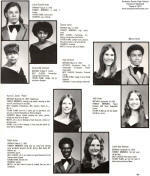 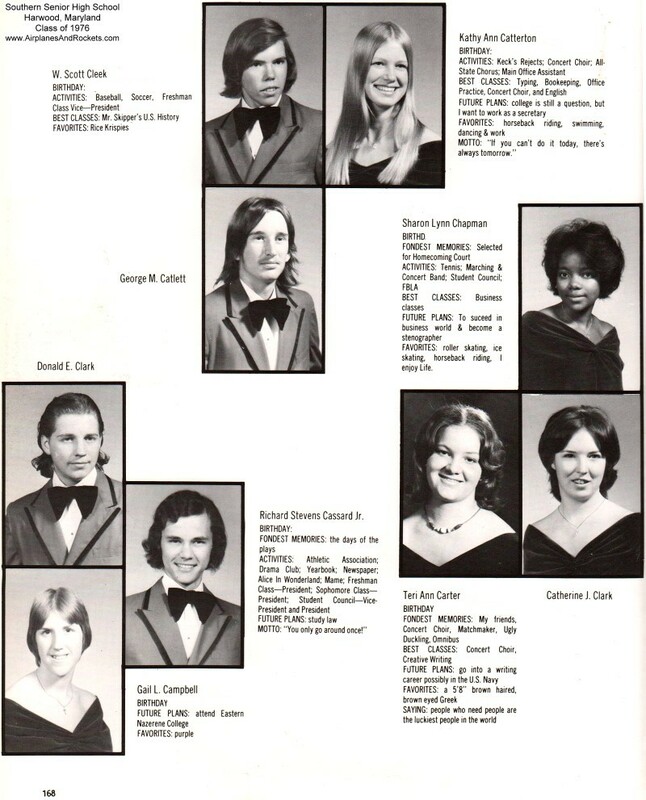 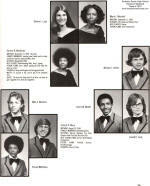 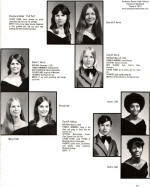 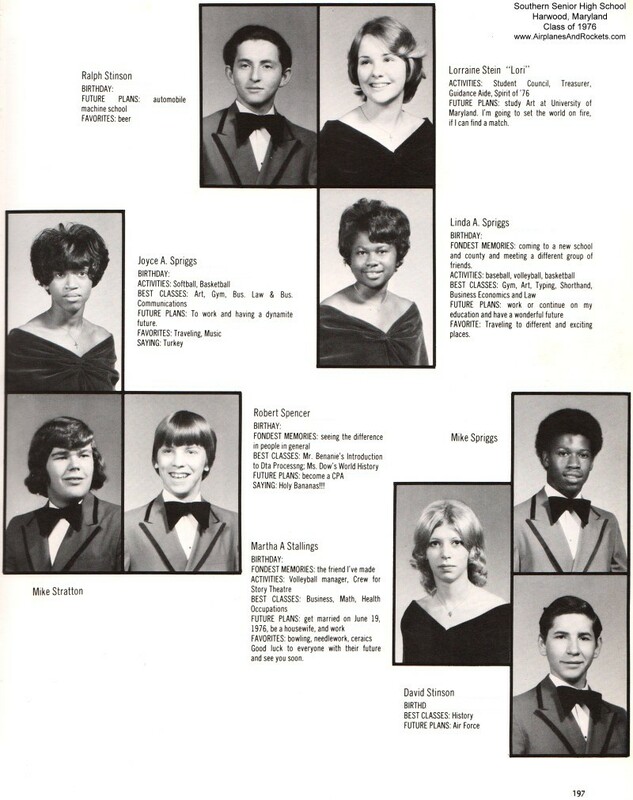 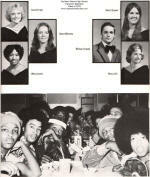 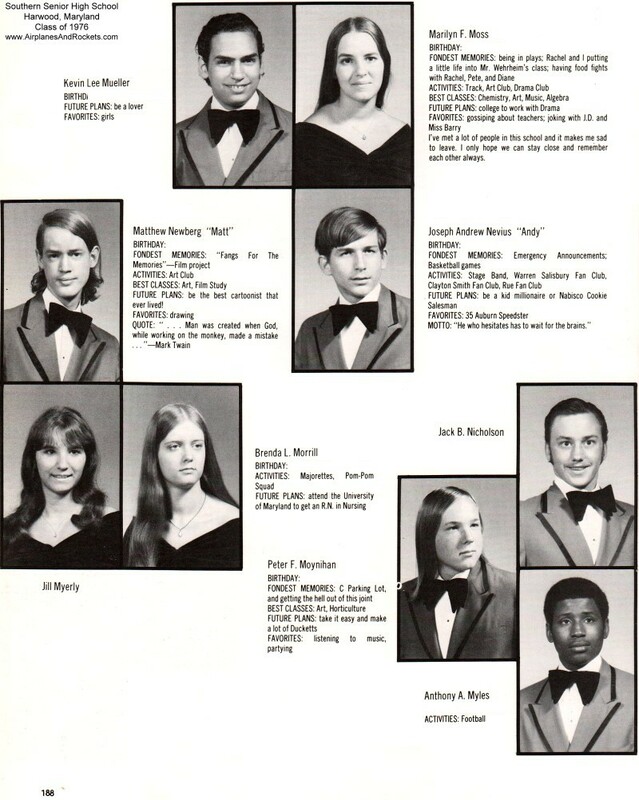 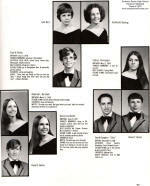 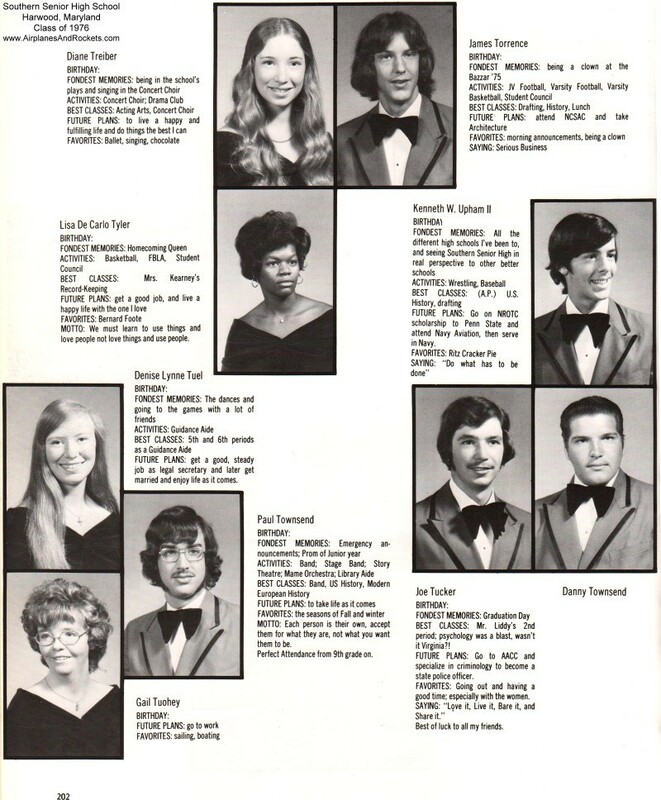 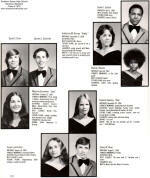 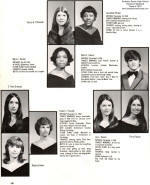 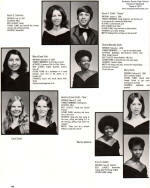 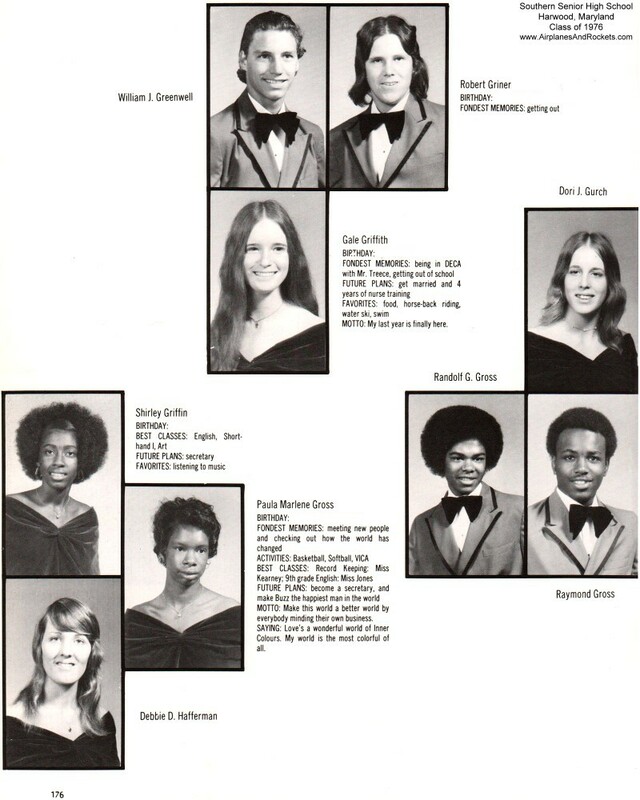 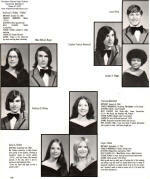 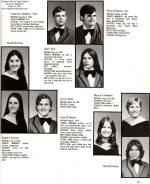 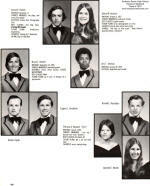 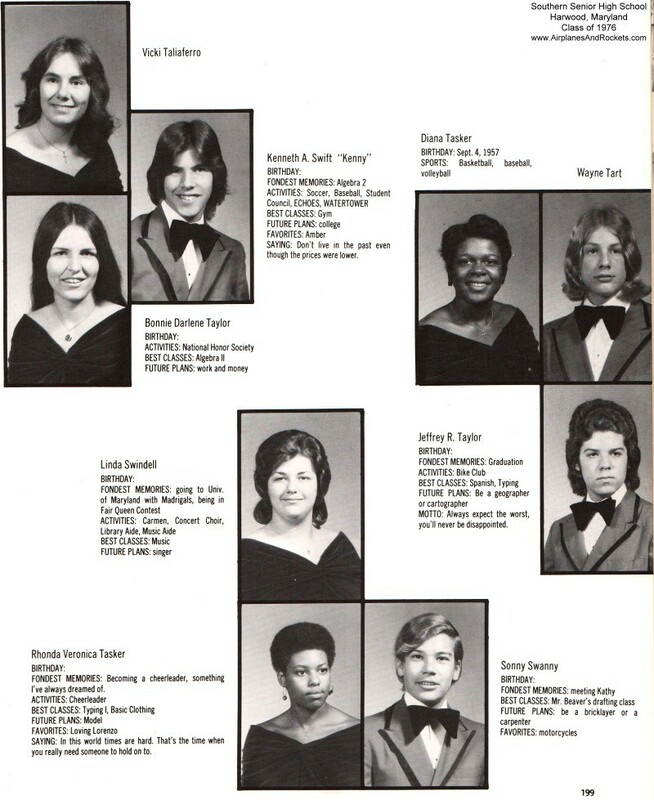 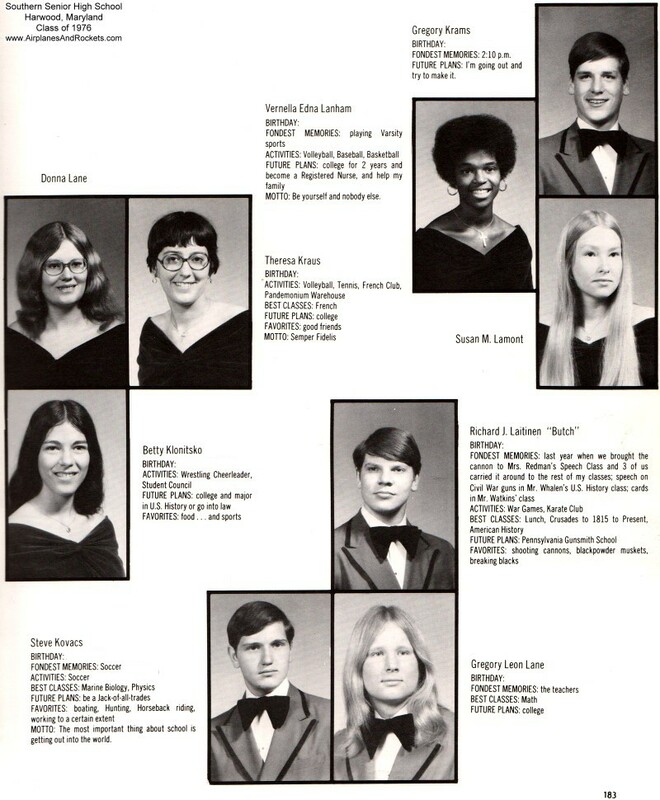 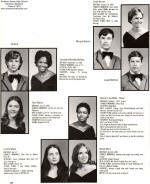 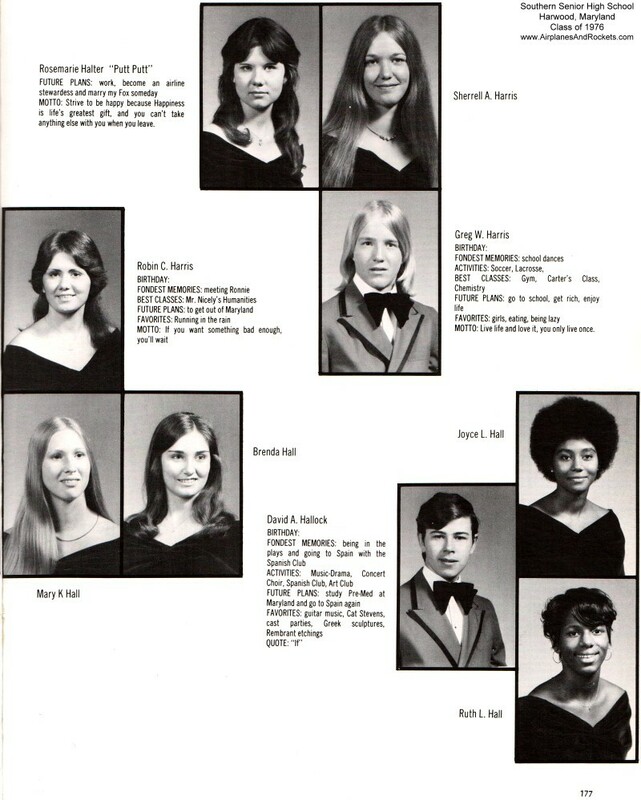 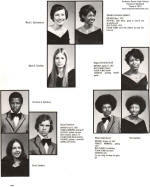 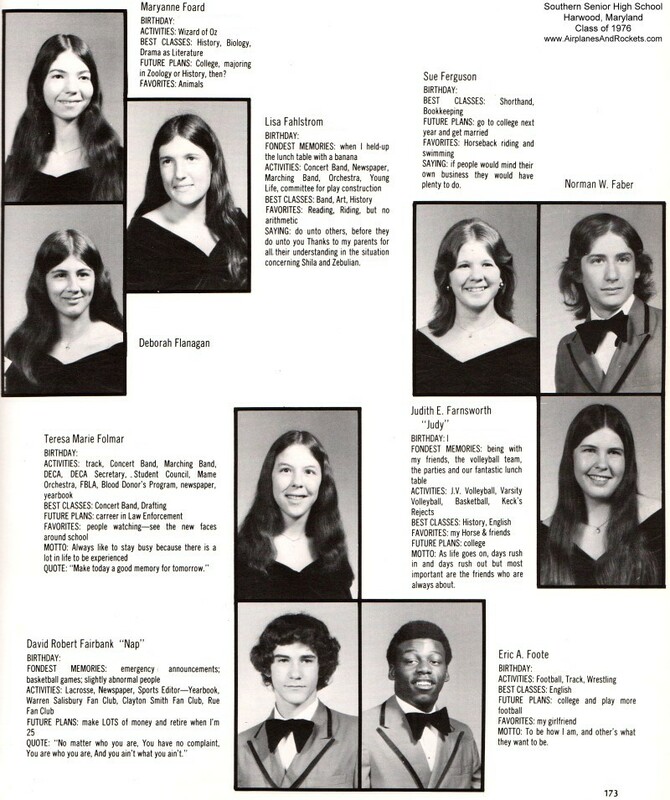 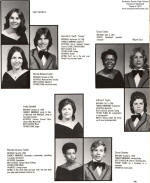 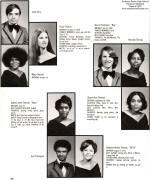 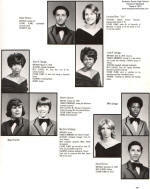 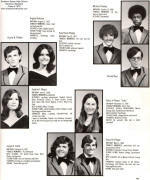 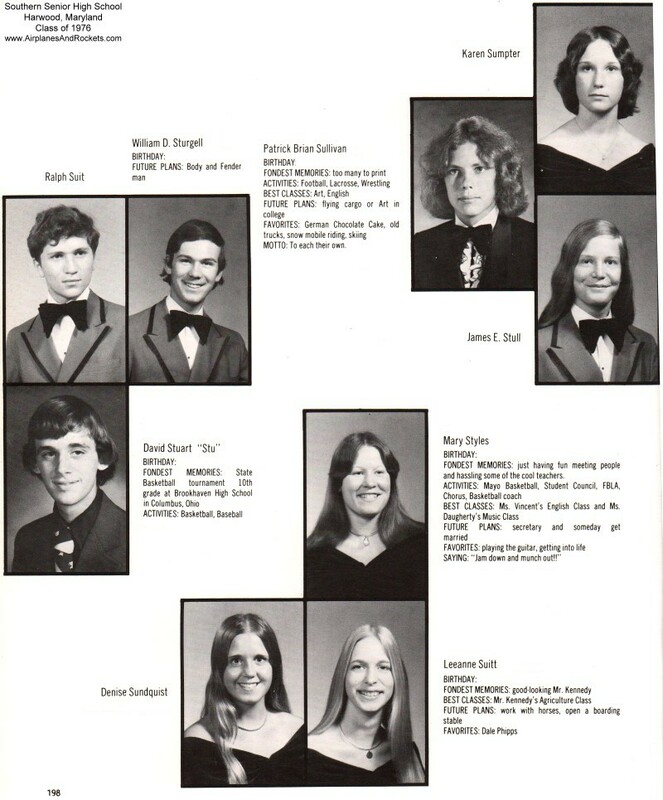 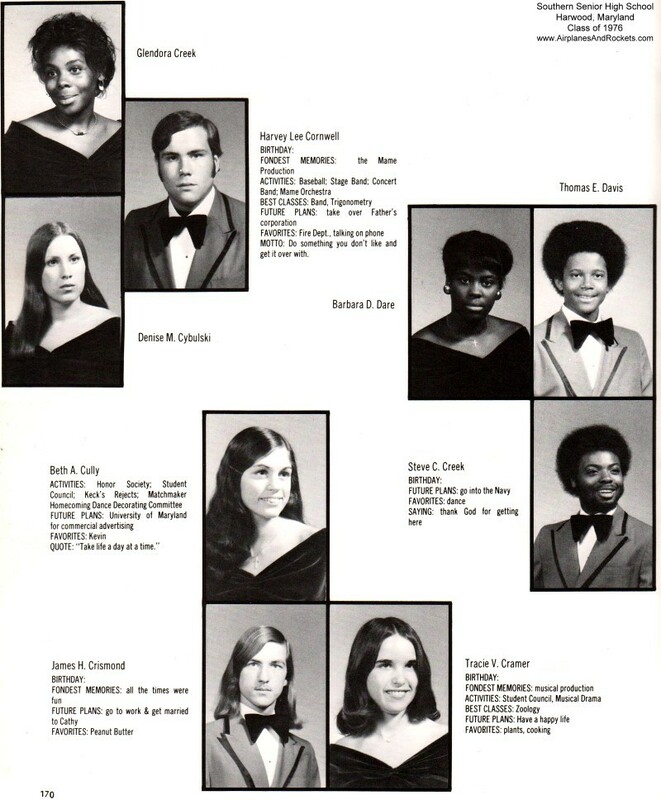 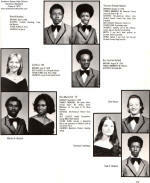 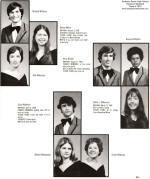 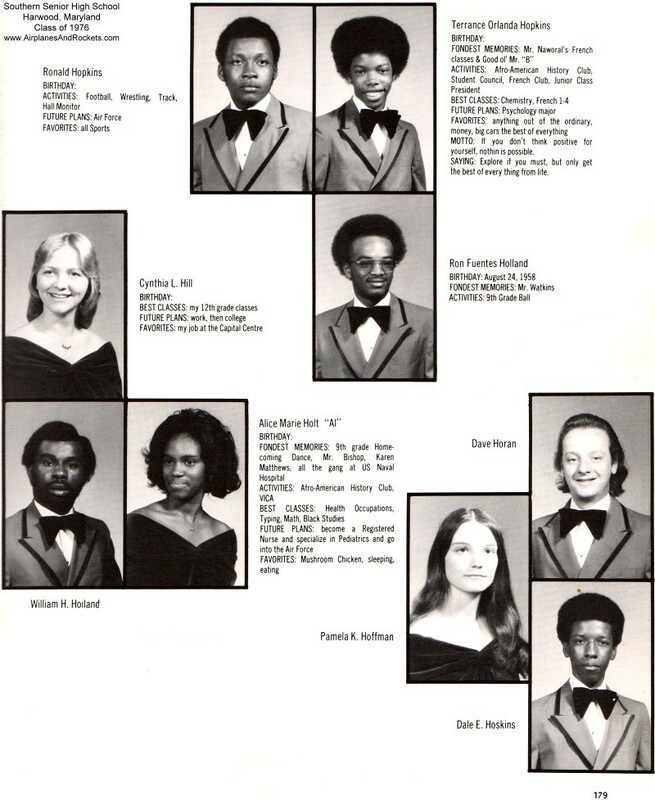 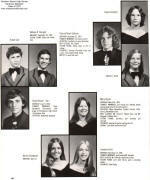 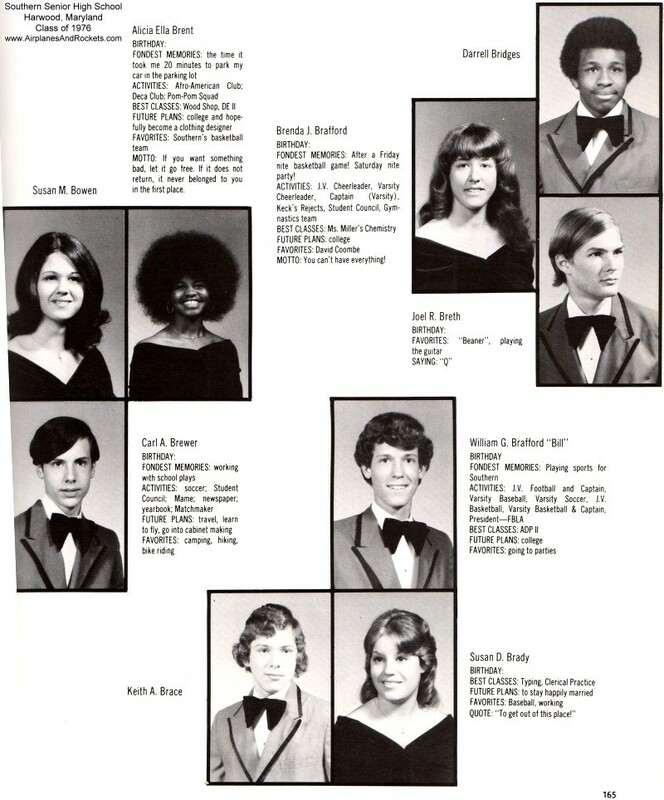 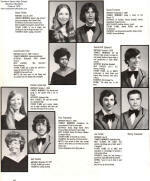 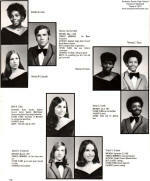 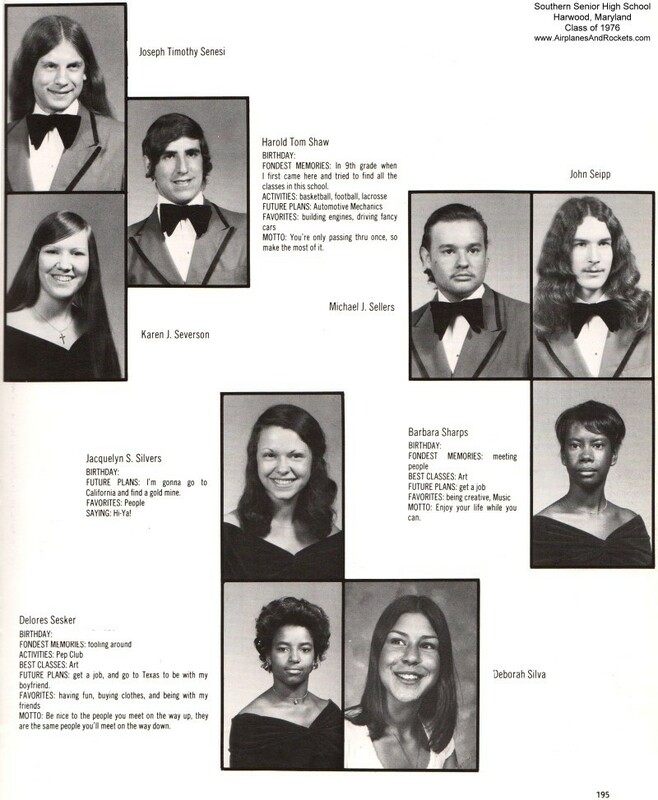 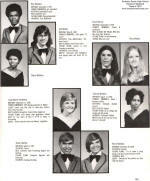 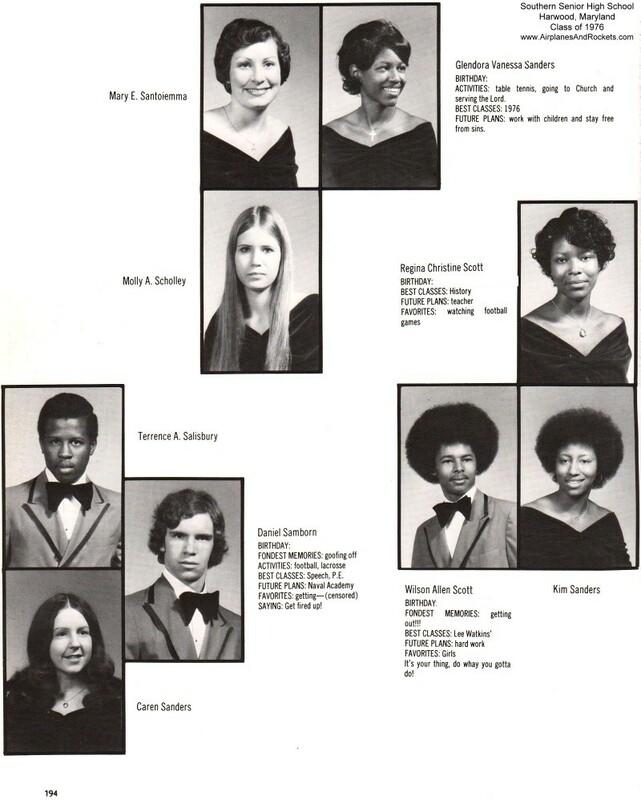 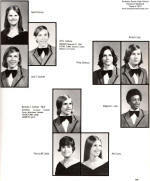 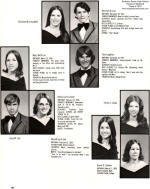 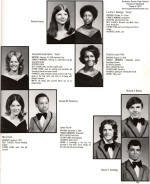 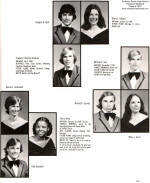 These images were scanned from my 1976 yearbook for Southern Senior High School in Harwood, Maryland. 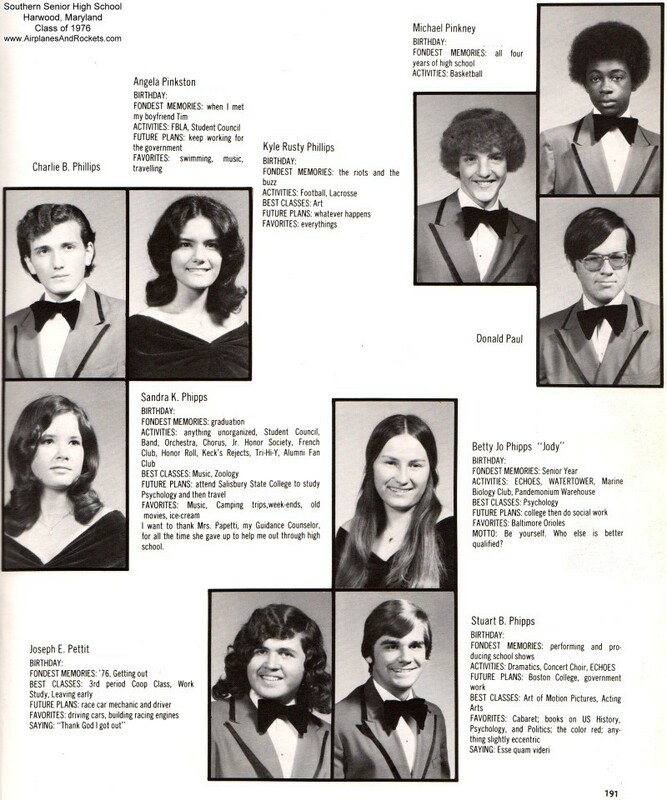 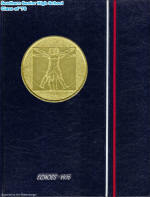 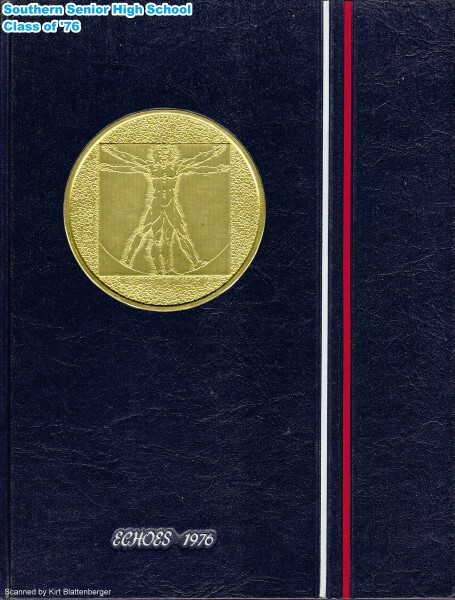 Only pages with information on Seniors is included. 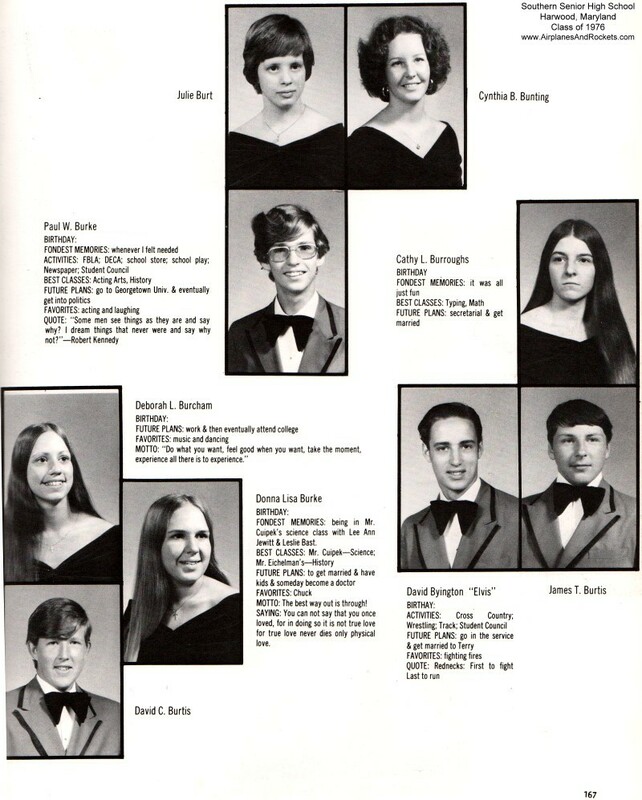 Birthdates have been covered over, but everything else remains. Please let me know if you would like your picture and/or information removed. 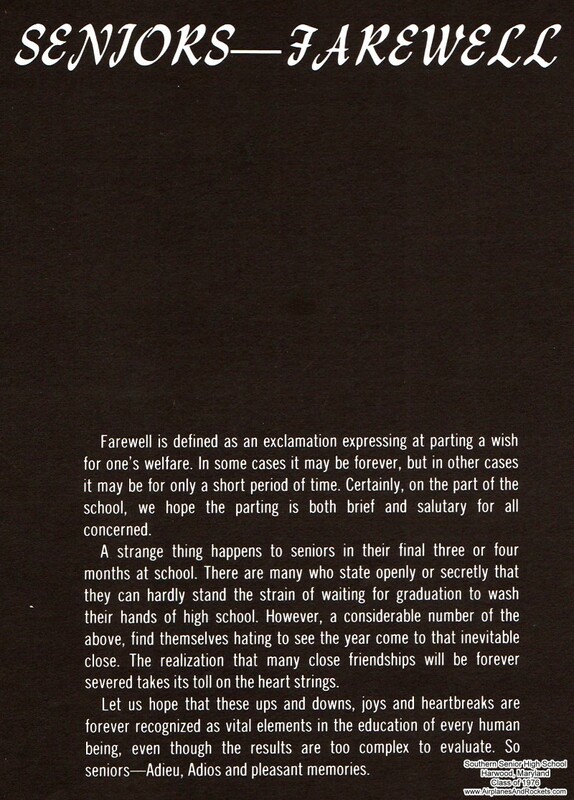 On the other hand, if you would like to send additional information for posting or would like me to send you the full-resolution scan of your page, then please send me an e-mail at kirtaar@aol.com . 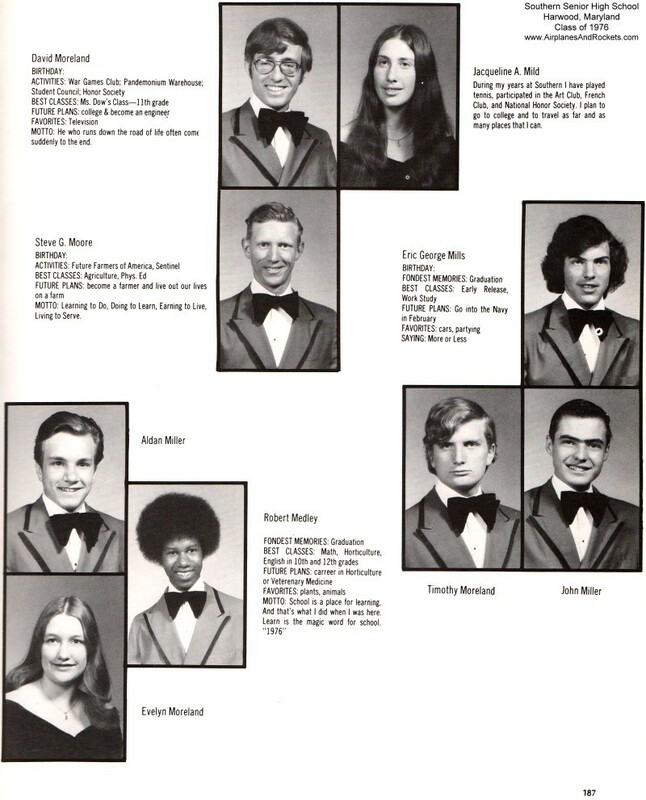 A full list of all the names that go with these photos can be found at the bottom of this page. 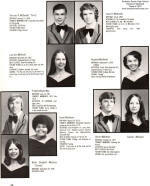 Having them in text format (versus a photo) will allow search engines to find your name and associate it with Southern Senior High School. 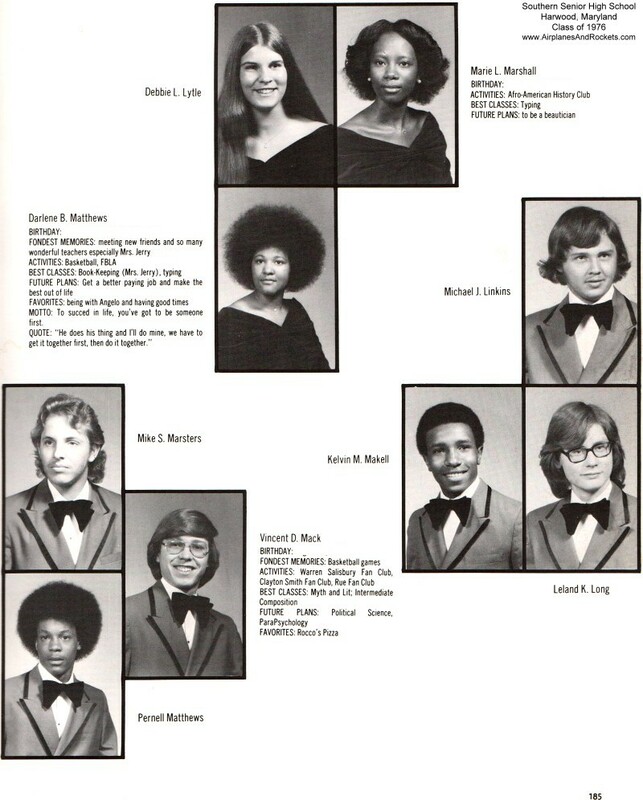 Oh, and yes, all the photos are in B&W; there are only eight pages with color in the entire book! As time permits, I will scan and post many of the other yearbook pages that have photos on activities and clubs. 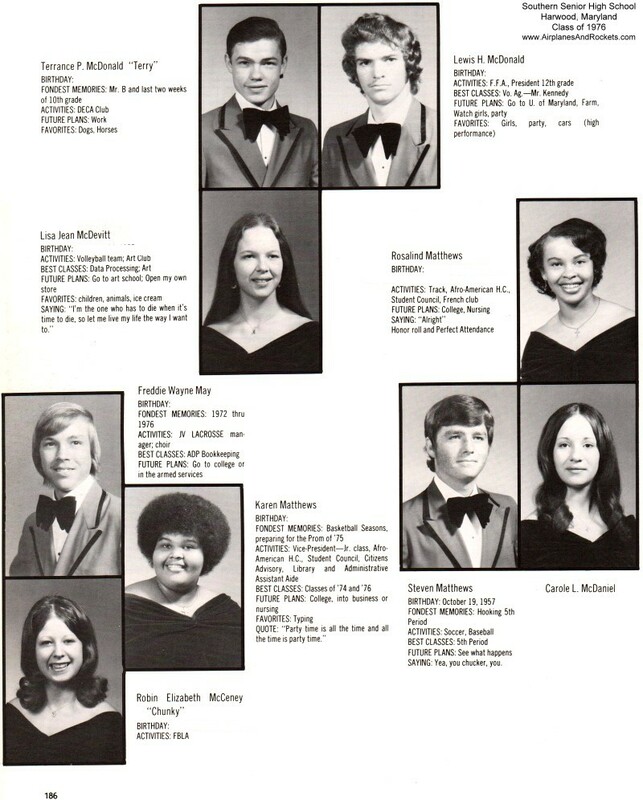 Here are all the names as interpreted by the OCR software (not necessarily in alphabetical order). 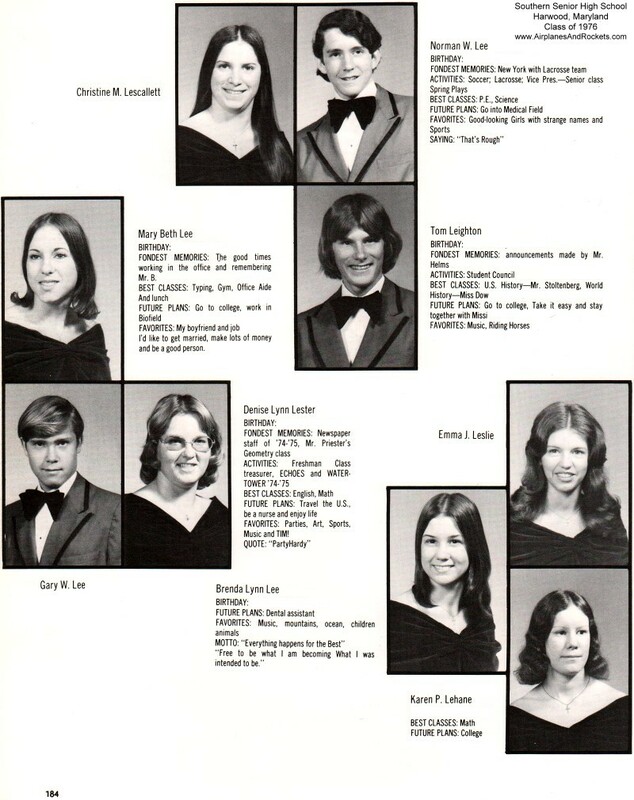 All personal information has been removed. 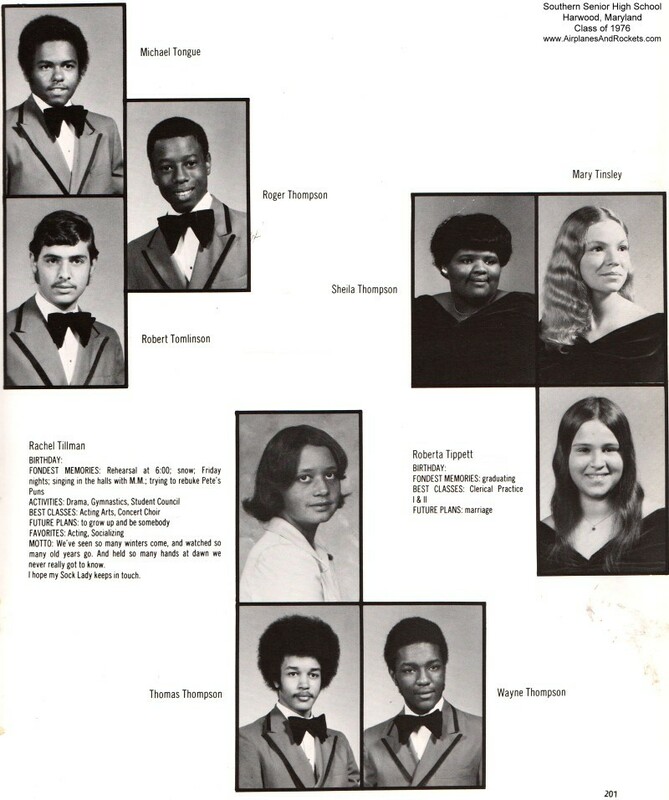 Robert B. Friday Jr. "Bobby"
Charlene L Burris Hatfield "Charley"
Billie Sue Kidwell "Silly Boo"